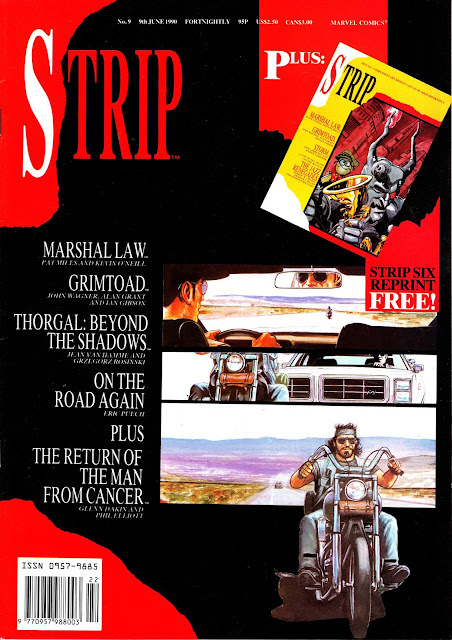 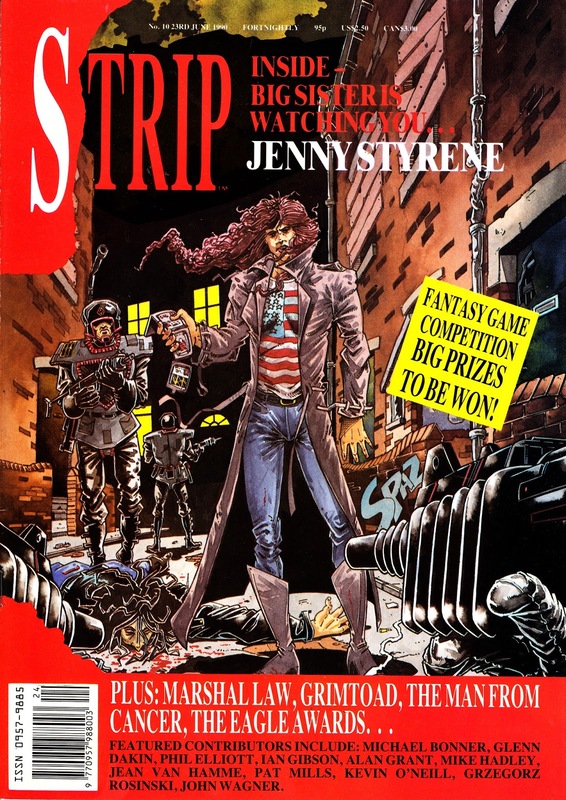 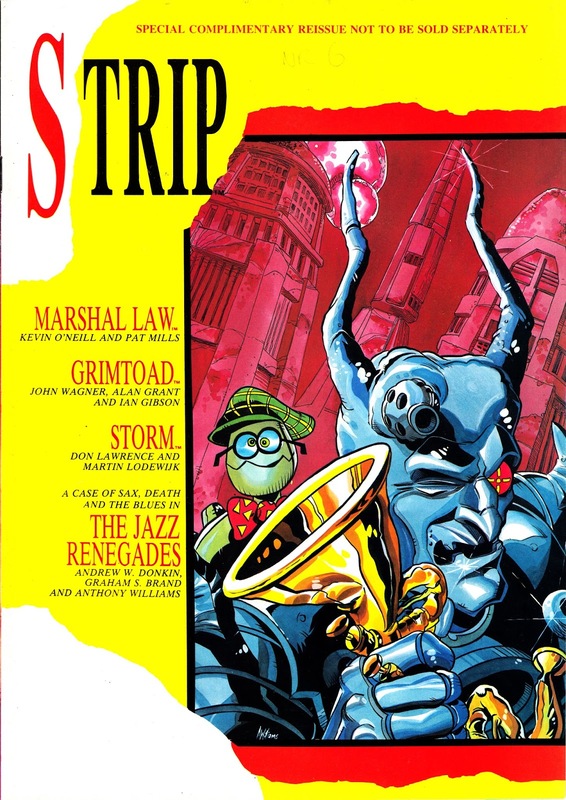 From 1990: another five (issues 6-10) fortnightly outings of MARVEL UK's STRIP. 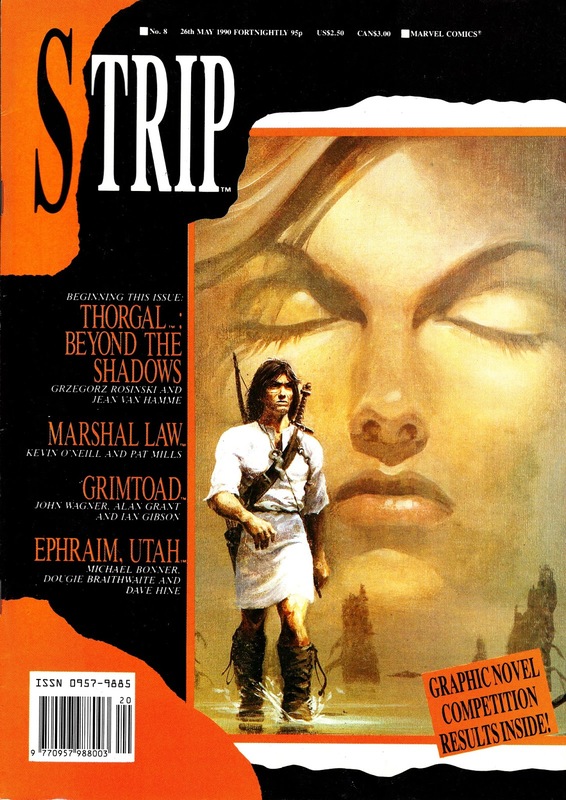 The sixth issue is actually the reprint that was issued as a freebie with copies of the ninth. 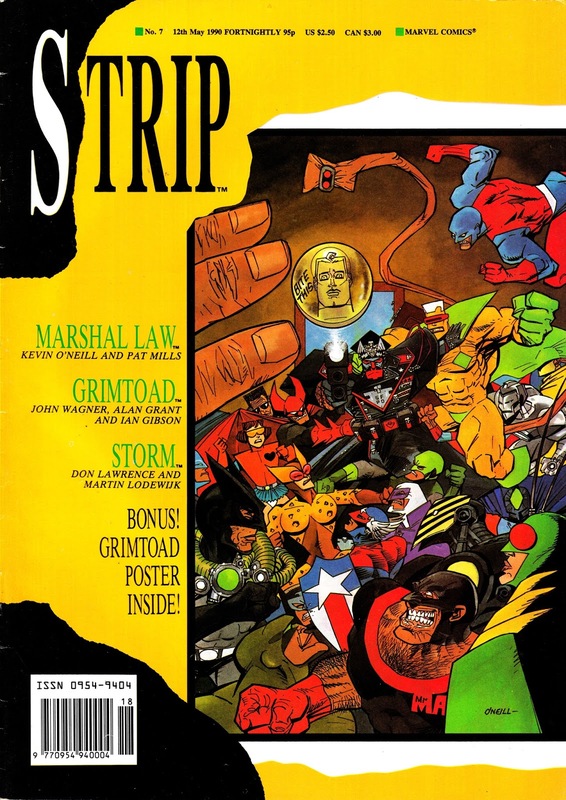 Marvel's printers initially screwed up and published it on inferior paper stock. The Bullpen clearly extracted a heavy price for the error and arranged a reprint that was packaged with issue 9. I have a copy of the original version in a box somewhere but, typically, I couldn't locate it when I came to scan the run and I could only find the reissue.